Taryn,do not stress over this. Ms. I got out of high school obviously needs experience. Kids will be kids. That is what learning is about. Last year Randys " I should be in a nursing home retired teacher" complained everyday. This year,new scool,new teacher,randys the best behaved,smartest in class. 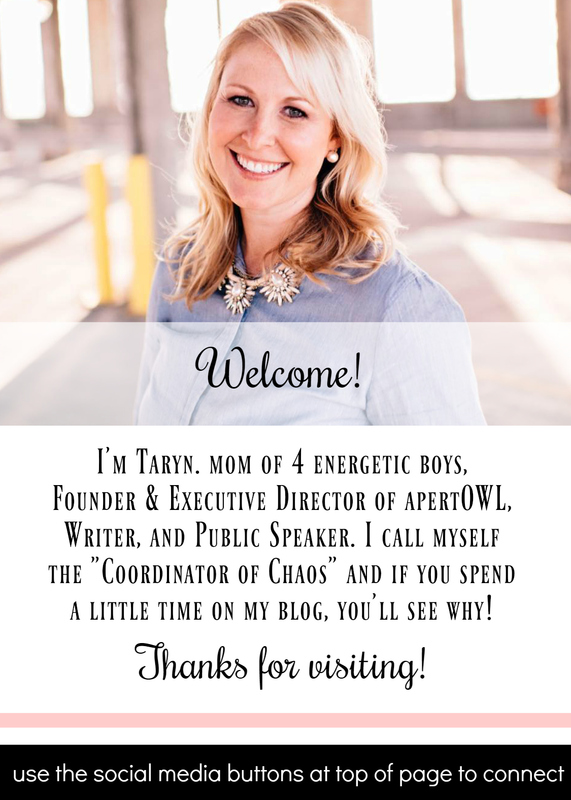 taryn, take a deep breath apparently little miss just got out of school has not been around enough 2 year old boys! you really made me giggle with your post, i would of wanted to do the same thing (stick up for little guy). I am sure he will adjust fine!! He IS a boy and he IS going to cut with scissors and he IS going to pick up mulch and get it in his hair and all over his clothes! He is a two year old kid. You're fine. He's fine. She needs to not work directly with the kids. As a preschool director, I have to say it could have been A LOT worse! At least he didn't cut someone's hair with the scissors and refuse to stop throwing mulch. That woman needs to chill! !